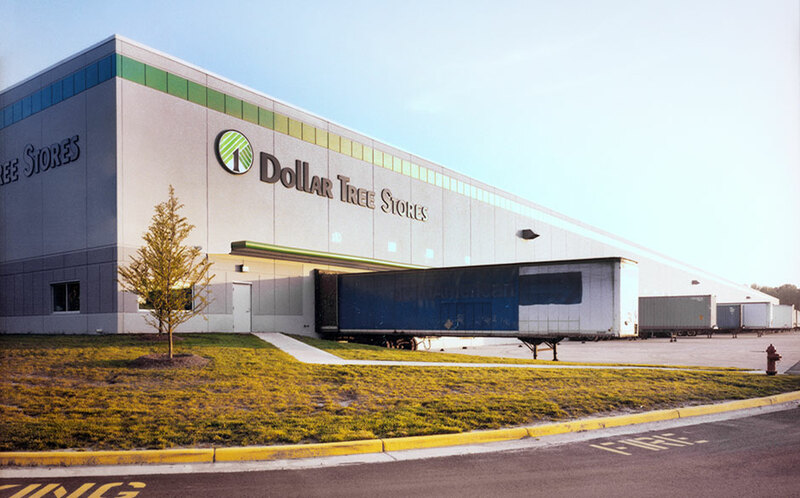 Dollar Tree is headquartered at Chesapeake, Virginia with 13,600 retail locations operating throughout the United States and Canada. It is a U.S. based retail chain of variety stores that sell products valued $1 or less that it. At Dollar Tree, one can find a wide range of bins, containers, baskets, floral and home décor, households, food, candy, drinks, health and beauty, party supplies, office and school, toys, books and craft, cleaning and storage, seasonal and holidays and house cleaning items. You can find the above-mentioned items at both online and retail locations. Customers can also order by phone for a quicker shopping experience. The retail store is operational since 1991 formerly known as “Only $1.00”. At company headquarters, we are here to provide you with a complete information of the Dollar Tree headquarters and customer care information. Read on to get in touch with the customer help desk and find headquarter address and phone numbers. To order by Phone you need to dial 1-877-530-TREE from your mobile or telephone. Provide the product details to the representative and your order will be delivered to your address. 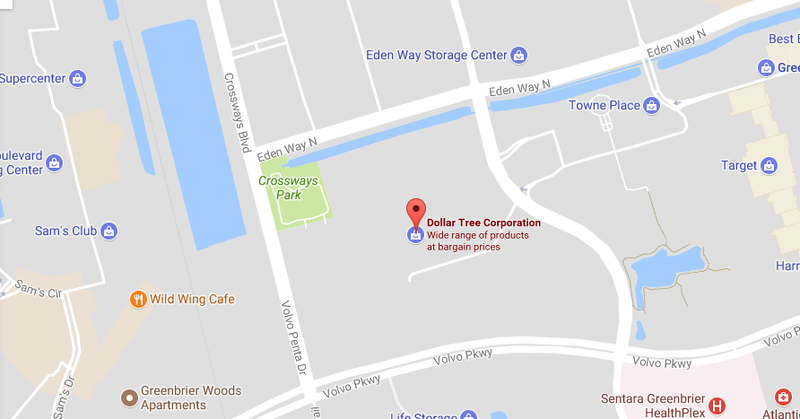 Dollar Tree allows you to locate a store nearby. Customers can find a store by using their street address, city, state or postal code. To gain access to the store locator click here Link. Once the web page opens you will find the locator section at the center. Provide your address details in the blank space and click on the search icon located at the right. A map will show you all nearby Dollar Tree stores. Willing to track your order? 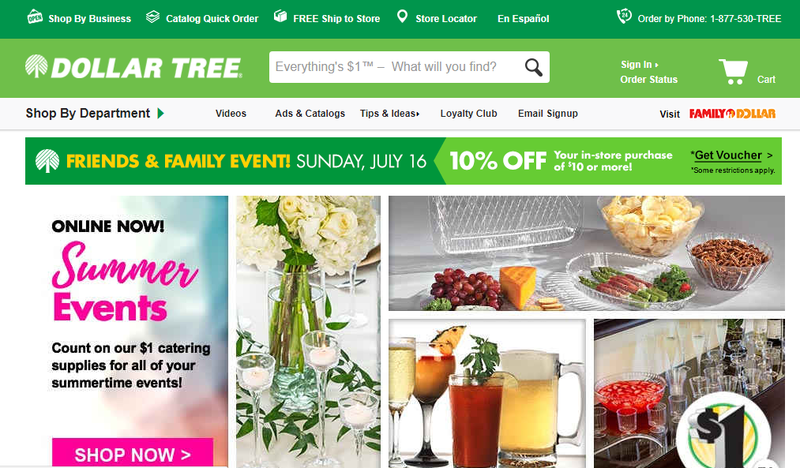 Dollar Tree provides its customers with a user-friendly online portal using they can track their orders. You just need to provide your order number found in the confirmation email sent by Dollar Tree and you are ready to go. Read on to find a detailed explanation. Step 1– Visit the order tracking page of Dollar Tree using this Link. Step 2– Provide your Order Number and Billing Zip Code in the white boxes and click on the “View Order” button below.